You can find some of the best dive sites in Jamaica near the city of Montego Bay. 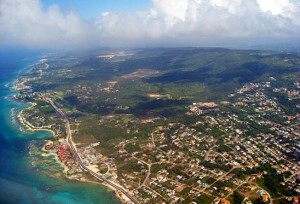 Jamaica is a favorite travel destination for visitors to the Caribbean. Being the 3rd largest island in the Caribbean and famous for its Jamaican Rum and Blue Mountain coffee, Jamaica has become quite the popular destination for travelers. 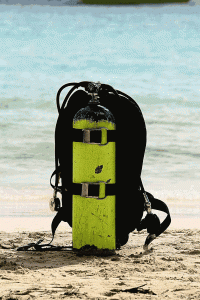 Scuba diving in Jamaica is one of the most popular attractions for vacationers to the island. There are plenty of shallow reefs to explore close to shore that offer excellent adventures for beginners and advanced scuba divers. Marine life is less active here than in places such as Aruba due to overfishing. Regulations have been put in place to help preserve the existing marine life. There are still lots of great dive sites with huge caverns and tunnels to explore as well as wreck dives to visit. Most all dive operators on the island offer advanced and pro PADI scuba diving classes as well as more advanced scuba dive sites to visit. While there are over a hundred dive sites in Jamaica, some are more popular than others. Many visitors to the island who scuba near Montego Bay or Negril will find some really nice sites to explore. Shallow coral reefs still are hugely popular with snorkelers and scuba divers alike. They always end up being some of the best dive sites in Jamaica as they are literally found everywhere. If you are ever on the West side of the island, the Throne Room off the coast of Negril is a large underwater cavern located about 60 feet below the surface. It is filled with a huge throne-shaped elephant ear sponge, thus giving it its name. Scuba diving here you will see lots of yellow sponges, marine coral, sometimes a few nurse sharks frequent this site along with barracuda, eels and a variety of colorful fish. Reefs are always some of the best dive sites. 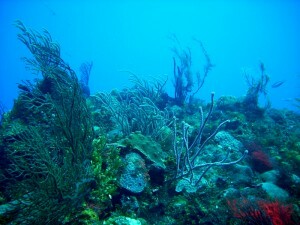 In Montego Bay, the most popular dive site is Widowmaker’s Cave. Here you will see barracuda, parrot fish, black coral and more. You have two options when diving here. You can swim down and enter the cave through the bottom, near 80 feet and venture upwards through it to a small chimney exit about 30 feet deep. Another option is to start the dive and enter it at the top, completing it by exiting out the bottom while making safety stops to the surface. Both options allow you to see the same things, just give you different challenges for your diving adventure. 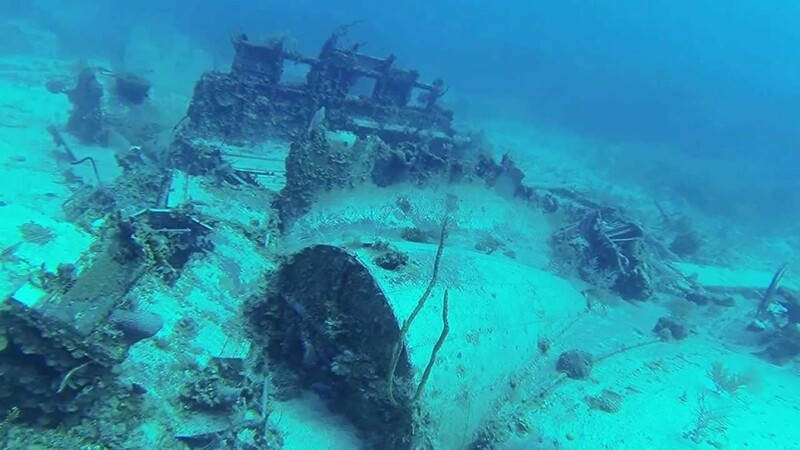 Off the coast of Ocho Rios, Jamaica, you will find the SS Kathryn Wreck. This WWII mine-sweeper was purposely sank to create an underwater artificial reef. Home to many coral, sponges and marine life, this wreck dive gives you the option to swim around and explore it or venture inside the wheelhouse to have a look around. A very popular dive, but not really for beginners. All around the island, but in Montego Bay and Negril in particular, there are many marine park areas that have been designated as prohibited zones. Coral harvesting is prohibited and other regulations have been put in effect that are designed to help preserve the natural marine life around these heavy visited areas. You can still dive in these sites, but rules such as no gloves allowed are enforced. These efforts are meant to preserve and will hopefully encourage the regeneration of reefs and attract new marine life to the area. If you’re feeling adventurous, visit Port Royal near Kingston. The sunken city of Port Royal lies off the coast of Kingston and is unique to explore. This dive requires special permission from the local authorites and can be easily organized through any licensed and reputable dive operator. The best time to dive in Jamaica is between June to September, where you will find diving conditions that are clear with calm waters and good visibility. Make sure to avoid the rainy season, which is October to May, as this sometimes is not the best time to dive in the island. And believe it or not, the period from June to September includes the beginning of the hurricane season. Normally it is possible to dive all year round, you just have to watch mother nature as it changes often. Although you can scuba dive all year round in Jamaica, visibility is best in the summer months (up to 125′) but can be limited to about 30′ in winter months.